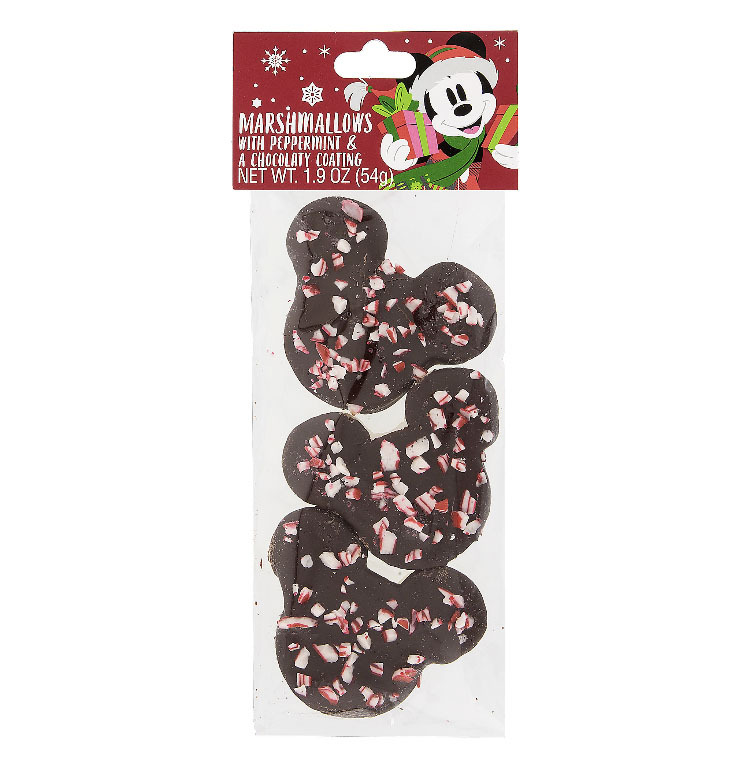 These delicious Holiday candy treats, Features 3 Mickey shaped marshmallows with Milk Chocolate and Peppermint Sprinkles. Please Note: These are Bought right after Ordered to Ensure Freshness and Shipped Right Away. We are not to be held responsible for any melting or messiness that could happen during shipping or delivery, and there is No Returns, Refunds, or Exchanges. All Sales are Final!